The multiplayer of “Red Dead Redemption 2” was officially announced by Rockstar Games. According to it, in November a beta of “Red Dead Online” will be provided. The gameplay of “Red Dead Redemption 2” serves as a basis, where you can play “Red Dead Online” both alone and with friends. In the future, Rockstar Games will provide regular updates and customizations to further develop the experience for all players. In November, "Red Dead Online" will initially go as a public beta at the start, with Rockstar Games will reveal more details in the near future. "As with most online experiences of this size and scale, it will be inevitable that there will be turbulence on launch," Rockstar Games further pointed out. "We look forward to working with our great and passionate community to share ideas, help fix the teething problems, and work with us to turn Red Dead Online into something really fun and innovative." 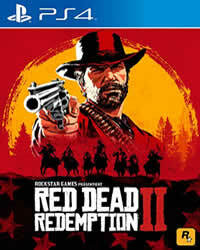 Red Dead Redemption 2 will be released on October 26, 2018 for the PlayStation 4 and Xbox One. 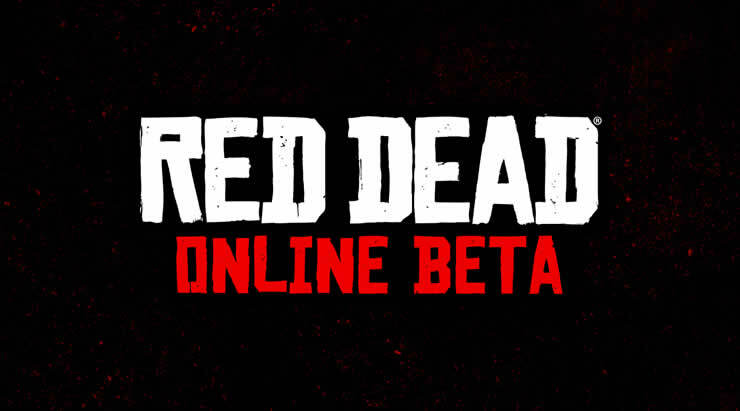 All players who own the main game will get access to "Red Dead Online".